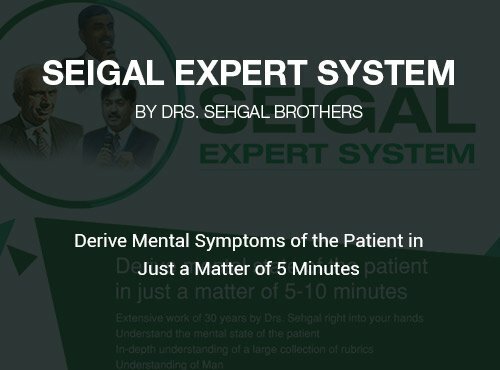 The Seigal Expert System works towards understanding the mental state of the patient. 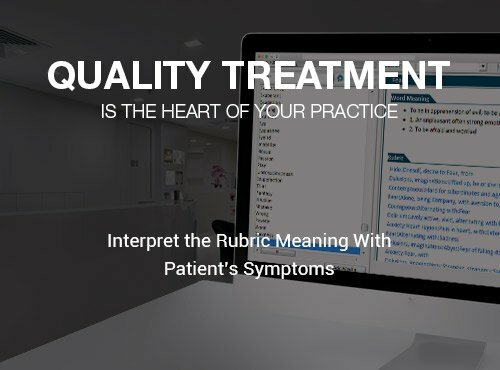 By asking pertinent questions and observing their responses, one can methodically derive mental rubrics of the patient in a matter of few minutes. The rubrics can be referred to in the repertory for creating a better understanding of the patient mental state. This simple practice of Sehgal Method has been proven repeatedly over many years by Dr. M. L. Sehgal and carried forward by his eminent sons, Dr. Sanjay Sehgal and Dr. Yogesh Sehgal under Dr. Sehgal's School of Revolutionized Homoeopathy (SSRH). 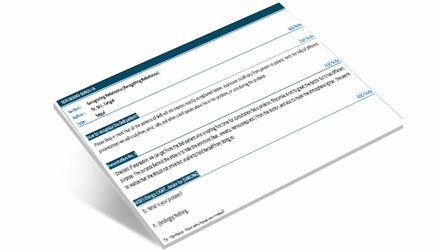 The Seigal Expert System is now available in the German and Bangla Language also. 6 Repertories from Perfect Repertory of Mind by Dr. Yogesh Sehgal, Kent, Boericke, BBCR, Phatak etc. 27 ROH books in German Language. 31 Homeopathic books including books by Dr. M. L. Sehgal, Dr. Sanjay Sehgal & Dr. Yogesh Sehgal. 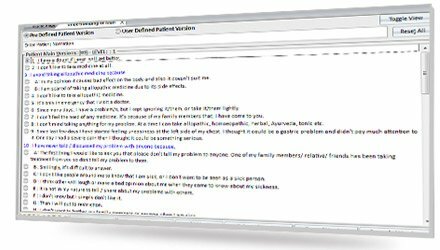 65 Patient-Doctor Scripts under Understanding of Man Module. A simpler solution by leading experts and seek diverse approaches to homeopathy case taking and practice. Perceive a case and understands deeper aspects of patient management. 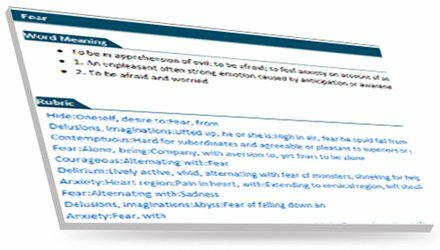 Type in a word and instantly view at-a-glance the word meaning with its associated rubrics in the repertory and its reference in ROH Library. Makes it easy to focus on the important rubrics saving your time. Most valuable and precious Sehgal's Revolutionized Homeopathy. Valuable, because it brings together some of the most essential of the doctrinal part of the author's teaching in a more readable form. 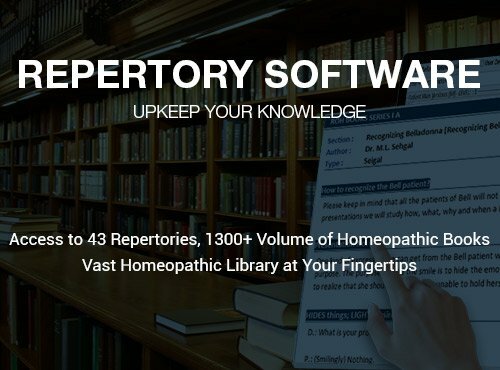 Complete information of more than 1200+ homeopathic medicines. Compare and confirm remedies from different homeopathic materia medica books. The powerful benefits of videos where Sehgal brothers have comprehensively explained the rubric with its meaning and presentation in a patient, increasing the understanding. Classic case studies using Revolutionized Homoeopathy. Open your horizon of understanding and feel the patient to prescribe the remedy. The Seigal Expert System has a huge following all over the world with numerous homeopaths who have benefited by the practice of this unique system of Homeopathy. This immense popularity has given birth to the Seigal Expert System in the German and Bangla languages, and includes additional books German and Scripts in both German and Bangla Languages. The Seigal Expert System is now available in the German & Bangla Languages as a stand-alone version and is also available as a Dual Versions. Your computer/laptop should have following basic system configurations to run Seigal Expert System Software. Use Seigal Expert System Now!